Do you know which animal has two humps? Using clues, your child will use reasoning skills to determine what animal name fits in the crossword puzzle with this stomping worksheet. 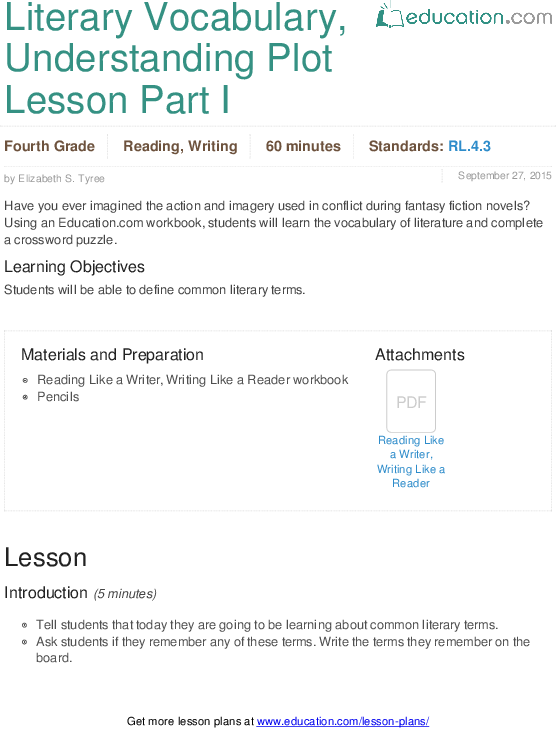 Using an Education.com workbook, students will learn the vocabulary of literature and complete a crossword puzzle.